Flavor. Most of us assume it comes from a jar or from a small container on a crowded spice rack. 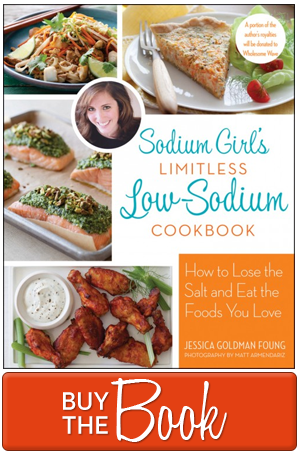 But if low sodium cooking has taught us anything, it is that flavors can be created in many unexpected ways. Luckily, as cooks, we aren’t beholden to any one spice – whether it is salt or pepper or something more exotic – to flavor our meals. We have a range of options at our fingertips. But sometimes we can get a bit heavy handed with our pinching and shaking and it is important to remember that, to create taste, you don’t actually need spices at all. That’s right. Put the cayenne pepper down. 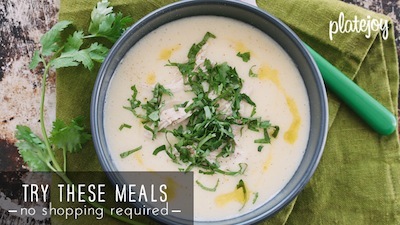 A simple combination of fresh ingredients and the right cooking techniques can draw out the natural flavors of the food, quickly elevating a dish from common to complex. One of my latest cooking crazes is braising. It combines the benefits of a saute and a steam to produce slightly browned and caramelized bites, that are perfectly softened. I have used this method to cook brussel sprouts, radishes, and thinly sliced potatoes and recently decided to give it a whirl with some baby artichokes. Now, a quick confession. As brave as I can be in the kitchen, there are a few fruits and vegetables that I tend to stay away from. They generally fall into the category of foods that are more effort to prep than they are worth to eat – like oranges. I am not a natural-born peeler. Artichokes sadly fall into this category as well. I love how they taste and am more than happy to devour them when cooked by others. But the need to trim their leaves and clip their stalk and take out the fuzzy part in the middle…well, it all seems a bit exhausting for a few small nibbles of heart and a minimal teeth-scraping of leaf meat. In the spirit of the time, though, I thought it was only appropriate to celebrate spring by getting over my unfounded dislike of cooking artichokes and tackling the little suckers. I also decided to take the easier road and use baby artichokes. They’re leaves tend to be a bit softer and more of the choke can be eaten, which sounds like a win/win to me. Turns out the whole artichoke cooking process wasn’t that difficult after all and by browning the butter, before you throw in the chokes, you create a nice nutty essence that highlights the earthy notes of the dish. 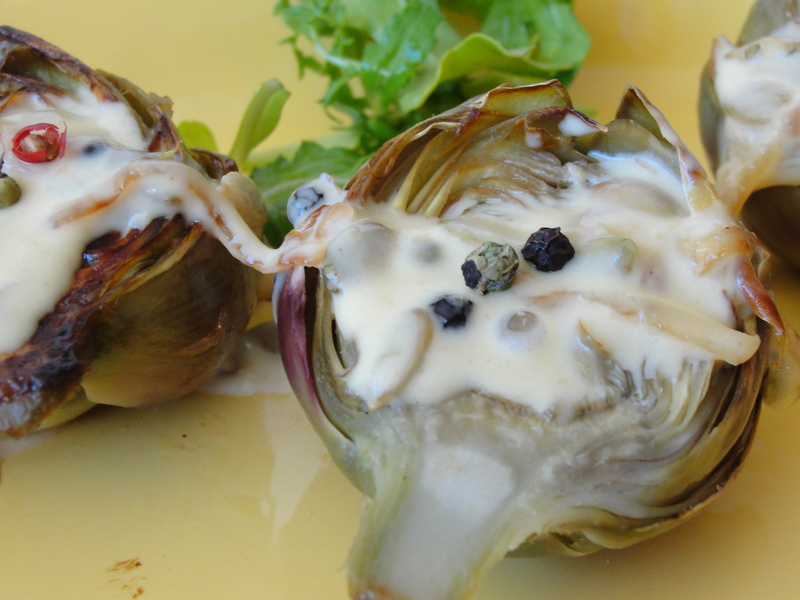 Just for fun, I also topped the artichoke with a simple, mustard, white wine cream sauce. But the chokes are equally delicious on their own. And, well, I’m not gonna lie. So is the sauce. So get braising and see what other veggies you can dress up with only a pan, a flame, and minimal flare. Chow on. 1. Heat a pot of water over high flame and bring to a boil. 2. Add the baby artichokes and blanch for 5 minutes. 3. Remove artichokes from boiling water and transfer to cold water bath. 4. Remove the artichokes and dry them with a towel – they should be softened, but still firm. Slice the artichokes in half (so you have mirror images), cut off the stem, and remove the first few layers of leaves. 5. Heat the butter in a large pan over medium heat. Allow to brown, 5 minutes. 6. Add the garlic and saute, stirring for 1-2 minutes. 7. Add the artichokes and toss until they’re coated with butter. Place all of the chokes flat face down, so that the leaves are facing up. Allow them to saute for 10-15 minutes until golden brown. 8. Flip chokes to the other side and add the wine. Bring to a boil. 9. Cover the pan, reduce heat to medium-low, and simmer for 20 minutes. 1. Heat the butter in a small pan over medium-high heat and allow to brown. 2. Add the garlic and shallot and cook, stirring, for 2 minutes. 3. Add the wine and cook until reduced by a third, about 4 minutes. 4. 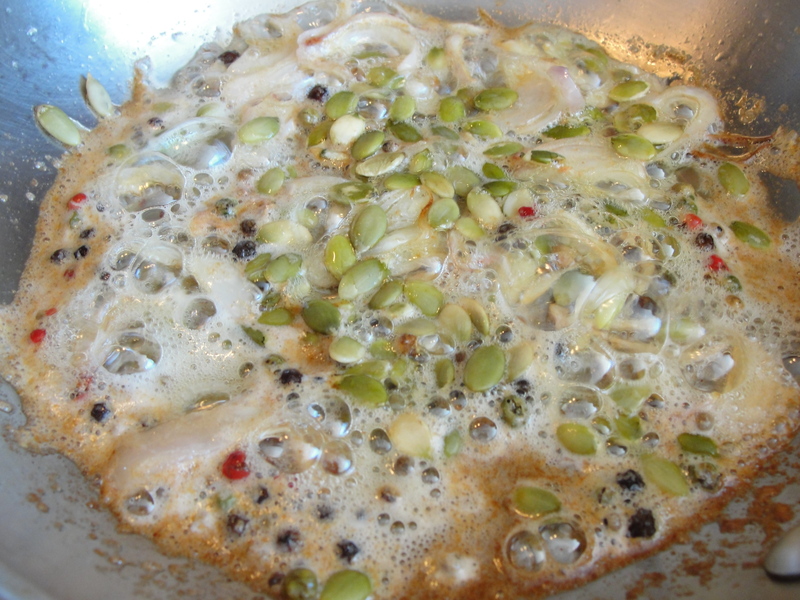 Add the cream, peppercorns, pumpkin seeds, and mustard. Bring to a boil. 5. Cook until the sauce has reduced by half, about 5 minutes. 6. Sauce should be thick enough that it will stick to your spoon. 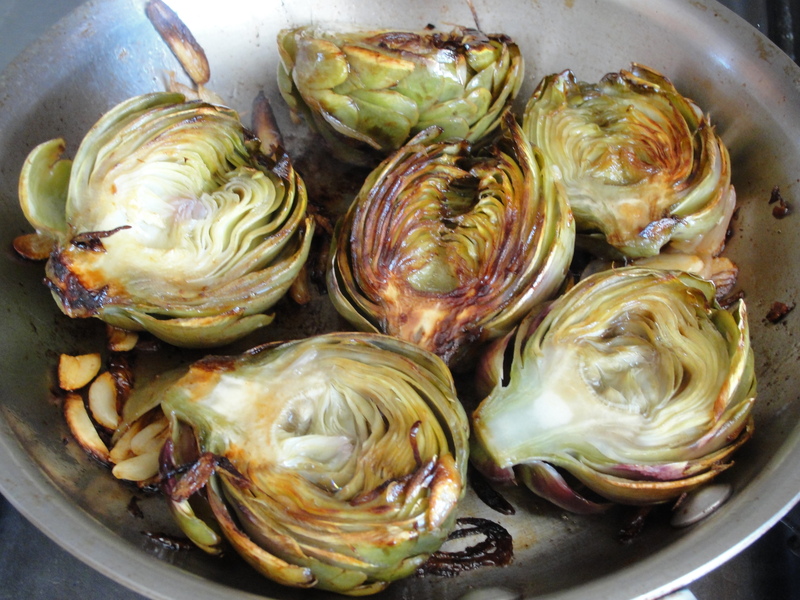 Drizzle over the artichokes and serve warm. wow, these chokes look amazing. Are you removing enough of the outer leaves / getting it soft enough that the whole braised choke is edible? Or do you still have to take down the outer leaves with teeth scraping? Hey Ms. Lake – I removed probably the first four layers of leaves until it was soft enough to eat. Apparently some restaurants will then use a mandoline to thinly slice the chokes before braising so they cook quickly and get an even browning. But I was neither patient nor crafty enough to do this, so I did use a fork and knife to cut mine into bite appropriate pieces. I just braised those lamb shanks from this past weekend’s butchery class! Fall off the bone good. Braising is my new favorite way to cook red meat on the bone.